“MADE IN USA: 100% Organic and Terpene Rich! A non-greasy formula that absorbs instantly. 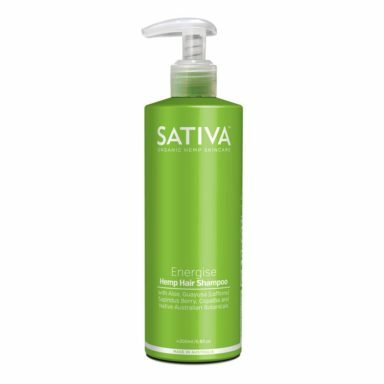 Our hydrating body lotion is an amazing combination of CBD hemp oil and other powerful natural ingredients. These ingredients each promote unbelievable skin revitalization alone, but, in this formula they work together to give you incredibly smooth, soft skin. 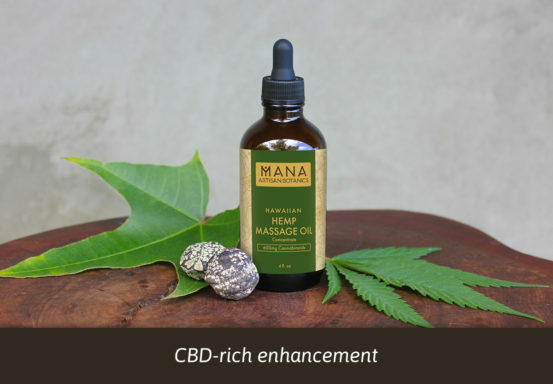 Yes, we’ve combined not only the highest quality of CBD Oil, but, Cocoa Butter, Shea Butter, Cocoa Oil, Shea Oil, Apricot Oil, Aloe Vera, Soy Lecithin, Coconut Oil, Grape Oil, Sweet Almond Oil, MCT Oil, CBD & Terpene Rich Hemp Oil, Avocado Oil, Lavender Oil, Vitamin A, D, and E Oil. Mother Earth sends you her love! INGREDIENTS: Cocoa Butter, Shea Butter, Cocoa Oil, Shea Oil, Apricot Oil, Aloe Vera, Soy Lecithin, Coconut Oil, Grape Oil, Sweet Almond Oil, MCT Oil, CBD & Terpene Rich Hemp Oil, Avocado Oil, Lavender Oil, Vitamin A, D, and E Oil.